I don't remember exactly when kitchen roll became a standard in my mum's kitchen, but I do remember those knitted dish cloths that were difficult to wring out and having to pick up messy things with pieces of newspaper. 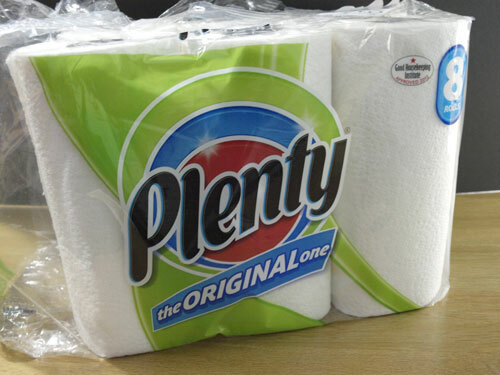 Paper towels were first created in New Hampshire in 1919 by William Corbin, Henry Chase and Harold Titus and put on the market in 1922 wikipedia but I don't think they reached most households in the UK until the early 1970s and they were so thin you could spit peas through them, as my granny used to say. Very different from today's super thick offerings. I'm sure there are very good environmental reasons why we should use cloths again, but I know I would find it hard to go back to boiling pans of cloths on the stove (I can remember doing that with our face flannels!) and then there are all the other things that kitchen roll is used for. 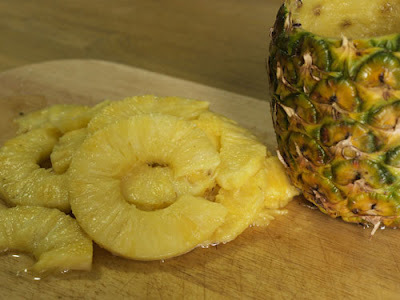 I used a lot of kitchen roll to clean up when I tested the pineapple cutter! 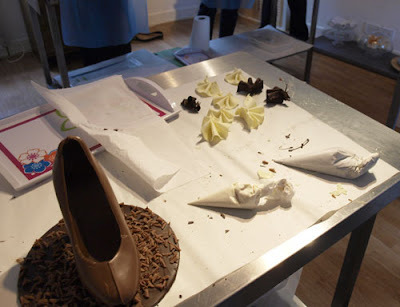 You can see the big piece of kitchen roll on the table behind the chocolate shoe, oh boy did we need kitchen roll at that chocolate workshop, there was chocolate everywhere. This is the kitchen roll I usually buy. I bought the plain ones this time because they were on special offer, but sometimes I get the ones with the pretty patterns too. I often use kitchen roll for cleaning up my crafting too, it's great for dabbing up excess ink on journal pages and, of course cleaning up afterwards. It's also possible to wet Plenty kitchen roll sheets without them disintegrating. The clip below features 'Juan Sheet' demonstrating how to clean up with Plenty. 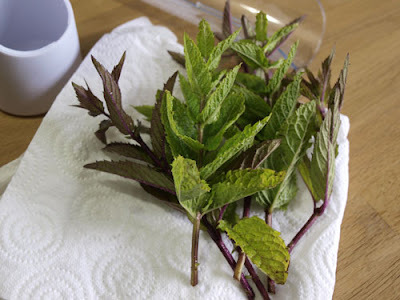 Do you have any ingenious uses for kitchen roll? 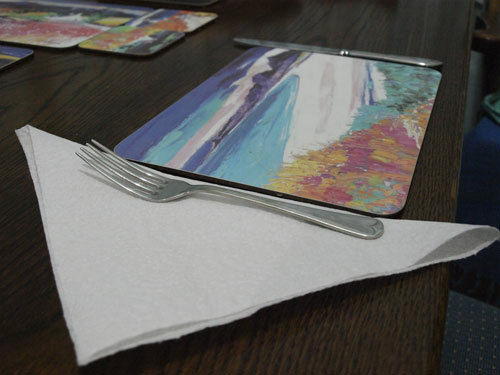 This post is sponsored, however I do buy and use this kitchen paper and the photographs and uses of the product are genuine.